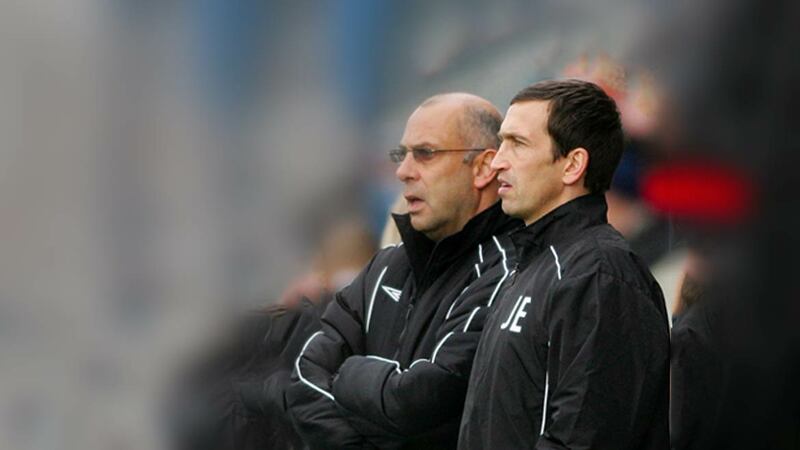 Having come up against one former assistant manager when Fleet played Dagenham & Redbridge, Garry Hill meets another former lieutenant as Justin Edinburgh brings his league leaders to town. Edinburgh was Hill’s assistant at Rushden & Diamonds before succeeding the current Fleet boss and subsequently leading Diamonds into the play-offs. There are plenty of links on show this Saturday with Edinburgh having managed both Danny Kedwell (at Grays) and Cody McDonald (at Gillingham), while Fleet assistant Ian Hendon spent time as Leyton Orient manager in 2015. 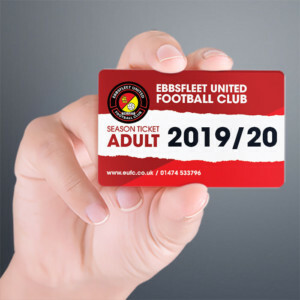 The Fleet boss is eagerly anticipating what will be the largest home crowd since his appointment as manager and it’s something he hopes will grow and develop as the season counts down towards its climax. Ten points over Christmas placed Fleet high up the form table and it met Hill’s target, even if it could have been two points more but for Chesterfield’s late comeback two weeks ago. “We needed to clear our heads if that’s possible after a game like that one,” Hill said. “We’ve had the two-week break, the players deserved it and they needed it. Mentally and physically they’ve gone through a great deal without any let-up, perhaps more so than at most other clubs this season. They’ve rewarded the club the right way, getting us to within three points of the play-offs. 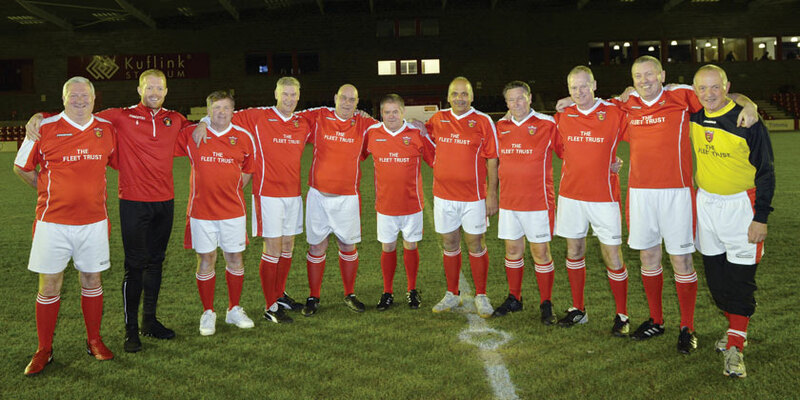 We can all say if only we’d won this or if only we’d done that, but that’s what this league’s about. It’s demanding, it’s unforgiving. Hill’s squad rotation policy has paid dividends over the past few weeks, especially up front where Fleet have scored 14 goals in four games, culminating in Michael Cheek’s award as player of the month. While the Fleet are concentrating only on putting in a performance against the league leaders, Hill is looking at the wider picture and he thinks the tough games coming up, against clubs in the higher positions, could work to his own side’s advantage. “Look at the table at the moment,” he said. 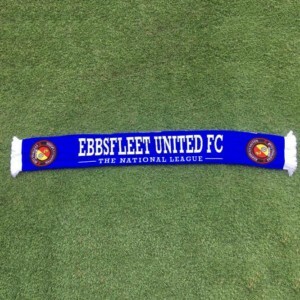 “We’ve got the top five teams to come to Ebbsfleet and from sixth down to eighth we’ve got to play the next three away. There’s eight games there and then nine against the teams below us. You can look at it both ways. When you’re chasing and playing a little bit of catch-up, I think it’s important to be playing teams around you. Winning those kind of games closes the gap more quickly. Good results are something the visiting O’s are desperate for. Their 3-0 home defeat to title rivals Salford City came off the back of a draw at Dover and a Boxing Day defeat to Dagenham & Redbridge. While they remain top of the table, by two points, recent form has left a portion of Orient’s fanbase nervous about their return to the promised land of the EFL. 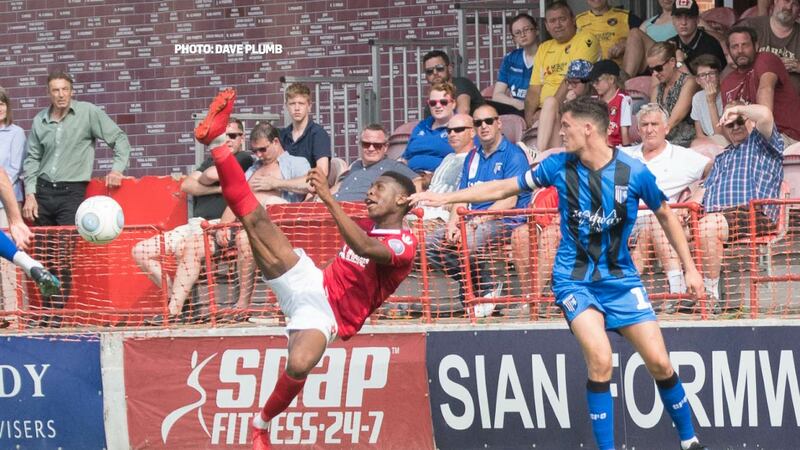 Last week’s FA Trophy win at Wrexham came at just the right time but it was a much-changed Orient side and it’s in the league where they urgently require a revival. They lost defender Myles Judd to a red card in that game so he’s suspended, while both centre-backs Josh Coulson and Marvin Ekpiteta are out with injuries. To that end, Edinburgh recruited former Forest Green and Boreham Wood defender Jamie Turley from Notts County so he could well start, while former Wolves centre-half George Elokobi stands ready to fill the other gap and Dan Happe can also provide cover. Midfielder Craig Clay is also a doubt (hamstring). But to think the O’s will be in any way despondent ahead of this game is to ignore their revival under Edinburgh. With minimal tinkering, he has turned them from mid-table also-rans to one of the title favourites, The O’s enjoyed a long unbeaten start to the season and an equally impressive unbeaten away run. 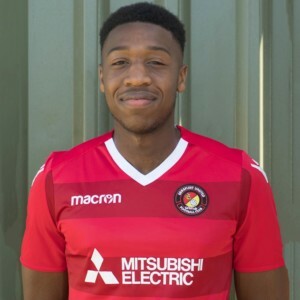 They have kept hold of top scorer Macauley Bonne and creative wonder Josh Koroma despite plenty of interest from Premier League and EFL clubs and they boast the tightest defence in the division. The O’s may also choose to unleash another new signing on the Fleet, winger Jordan Maguire-Drew having been brought in from Brighton. He’s been on loan at Wrexham much of the season. The match is pay on the gate, with advance tickets purchased also valid. It will be segregated and Leyton Orient have been allocated the Swanscombe End – they should follow AWAY SUPPORTERS signs to the turnstiles. Car-parking is available at Ebbsfleet International Station Car Park C for £3. The club cannot emphasise more strongly that this is the best option for parking near the stadium. Local businesses will clamp cars parked on or blocking private property. Drivers should not block areas around Watling Tyres, In-Car Wash (Grove Road), the Ebbsfleet Business Park and the Lower Road Industrial Estate. Furthermore, drivers are warned that parking on the Thames Way clearway near the roundabout runs the risk of being ticketed.